Influencer marketing produces an ROI that’s 11x higher than other traditional forms of marketing. There are different ways that social media influencers can be used in marketing, and the approach often depends on the industry and the demographics of the audience. Sometimes, such as in the automotive industry, there are several approaches to influencer marketing that can produce amazing results. This is because buying decisions in the automotive industry are fueled by so many different factors, from a reputation for safety to an image of top of the line luxury. When it comes to social influencers in the auto industry, there are some big names that come up. 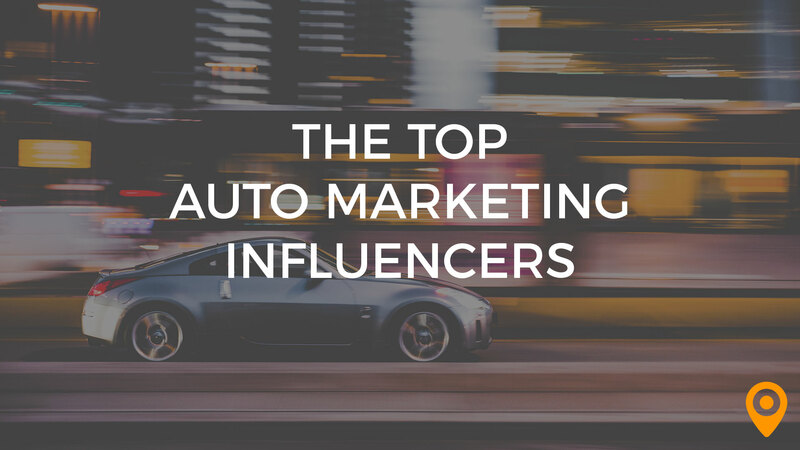 For our list, we decided to highlight some highly recognized social influencers that appeal to the many different facets of automotive marketing. Our initial list would have gone on for days, but we narrowed it down to six that you’ll want to start following today. With 115k followers on Instagram, JDM has one of the largest and most active audiences in the automotive industry. What fuels their engagement is the quality and content of their action inspired photography. For example, their Instagram feed is filled with images of high performance sports vehicles that leave followers wanting more. Still, when it comes down to influencer status, it really is all about engagement. When JDM posts on social media, it isn’t at all uncommon for them to generate thousands of likes, plus a generous amount of comments. While the automotive industry isn’t as male focused as it once was, there still remains a bit of a deficit in strong female voices. One person who is trying to change that is Jody DeVere. As CEO of AskPatty.com, Jody DeVere has made incredible steps in encouraging and supporting a more significant representation of women in the automotive industry, especially in leadership positions. The Twitter feed for @AskPatty has over 18k followers. Curious about what inspires such a massive following? Her approach has nothing to do with the stereotypical female concerns with everything automotive. Instead the feed is filled with meaty tidbits that are relevant for women in the industry today. 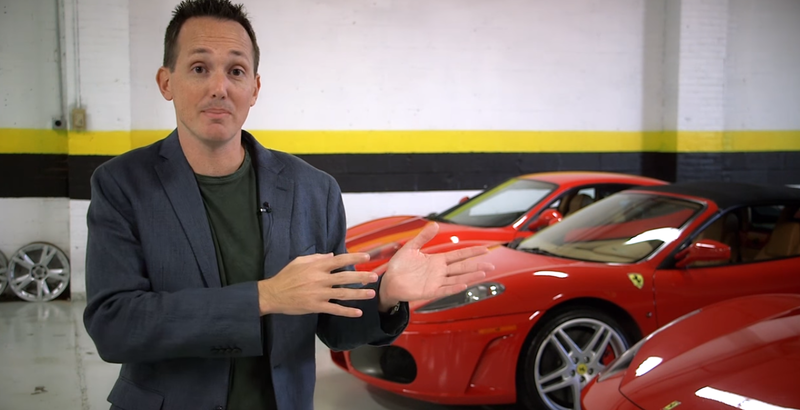 Rob Ferretti, also known as SuperspeedersRob, is one of the most important automotive influencers on social media. While you can catch glimpses of him across social media, speed enthusiasts tune into his YouTube channel in record numbers. As of last count, SuperspeedersRob had over 675K subscribers. In the introductory video to his YouTube channel, Rob Ferretti tells you everything you need to know about what makes his channel so popular. As the owner of a rental company specializing in exotic cars, he has developed what some would call an addiction to automobiles, and he takes the viewer on a journey of his experiences with each. His videos easily generate tens of thousands of views each. 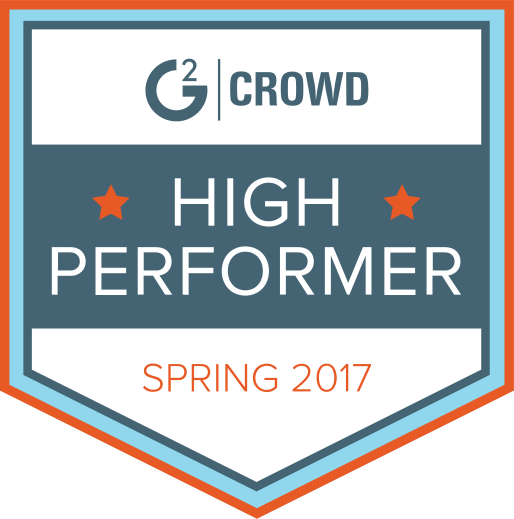 You don’t need to be in the automotive industry specifically to become a major influencer in it. Take Krispy as proof. 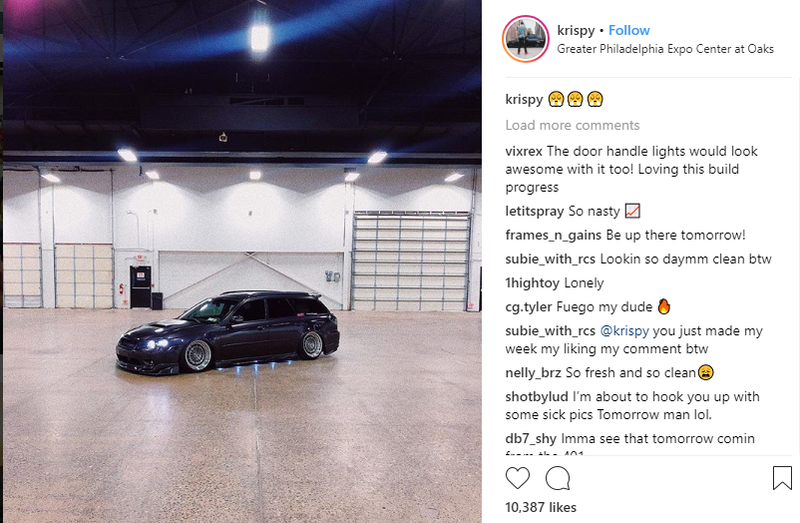 The Krispy Instagram feed is filled with posts that engage an audience by having their finger on the pulse of what’s new and hot in the automotive world. But, the account actually belongs to Krispy Media, with the driving force behind the creations being Founder and CEO, Chris Petruccio. It was his passion for video that ultimately created an irresistible attraction to the automotive world. It’s this passion that brings the Krispy Instagram feed to life. A scroll through the feed makes it easy to see the appeal for their 169k followers. For some people, choosing and owning a vehicle is a matter of need and practicality. For others, it’s all about living the good life. For those in the automotive marketing industry, this means that it’s important to not overlook the power of luxury. Few people are capable of proving this point more than Michael Oz. As owner of Oz Exotics, the Instagram wizard is surrounded by vehicles that most people can only dream of. He inspires those who love everything about luxury and glitz, and currently has over 20k followers on Instagram. And, last but not least, David Patterson. Those in the know in the auto industry might recognize Mr. Patterson as the YouTube sensation, ThatDudeinBlue. He shares his life and his love of cars through both video and static images that generate huge engagement from his audience. His YouTube channel alone is coming within reach of the million subscriber crossing line, and with over 35k followers, he’s not doing too shabby on Instagram either. He brings the type of liveliness and love for everything automotive that inspires others. Influencer marketing is huge, but it can also be intimidating to break into on your own. Thankfully, we can connect you with the agencies to help. We pride ourselves on connecting growing businesses with the digital marketing partners that can elevate their growth potential. Contact UpCity today to learn more about our agency partners and what they can do for you.